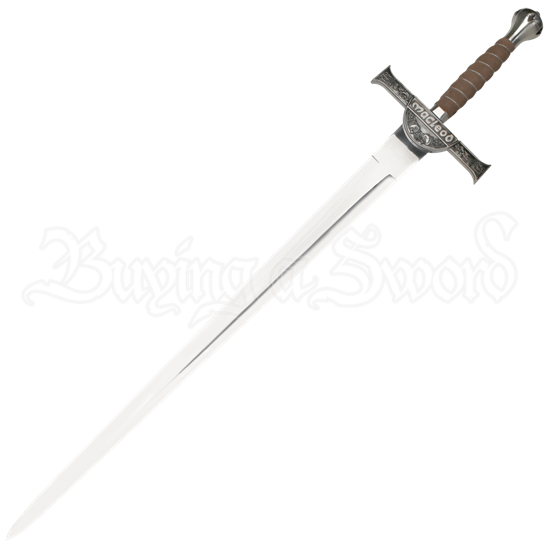 This is the ancestral blade of the Macleod family, a Scottish clan that existed at some point in the early 1500s. The last known wielder of this sword supposedly died in battle against his rivals, clan Fraser, in 1536. However, this wielder did not die. Rather, he went on, abandoning this blade in favor of others, but forever leaving his mark on the Highlander Family Sword. A brute of a weapon, the swords blade is simple and effective - tapered to a thrusting point but still possessing enough mass to make each swing effective. Equally simple, the shape of the guard is little more than a bar, yet it is still richly detailed enough to make the blade noteworthy with the name Macleod cast dominantly at the middle. 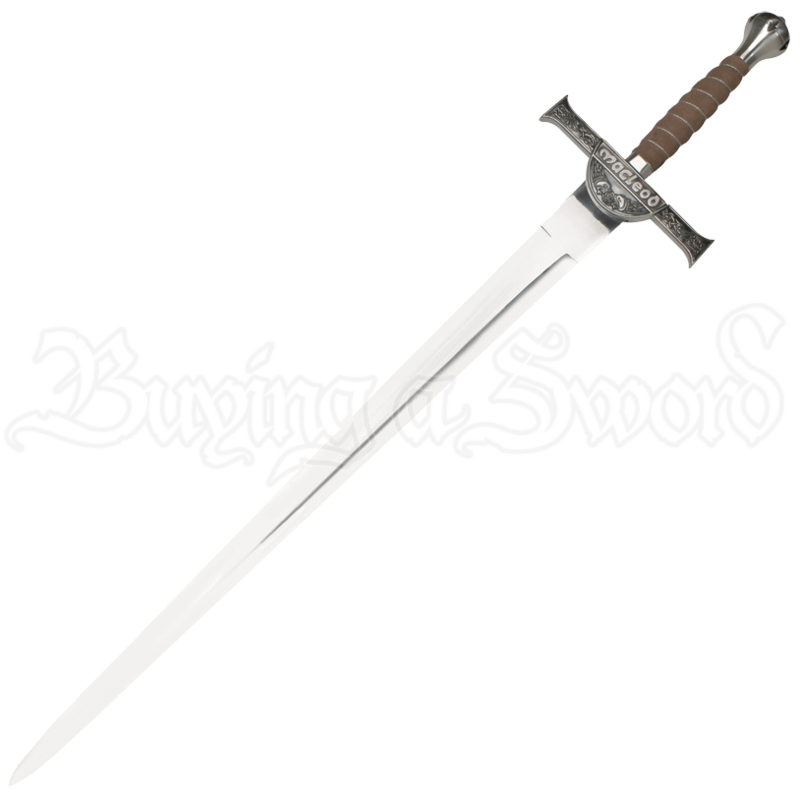 The hilt is cloth and wire wrapped, and the pommel offers weight to balance the blade. This is where the journey began, when a man, who came to be known as the Highlander, put down his family sword and began his life as an immortal.